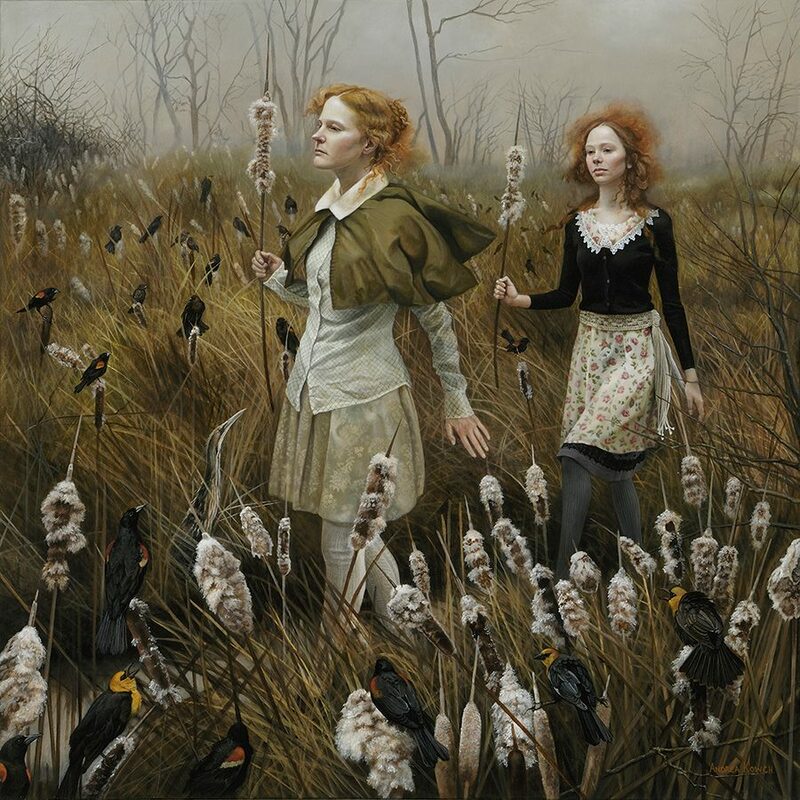 Andrea Kowch’s paintings are real and magical narratives that provoke dreamlike musings. 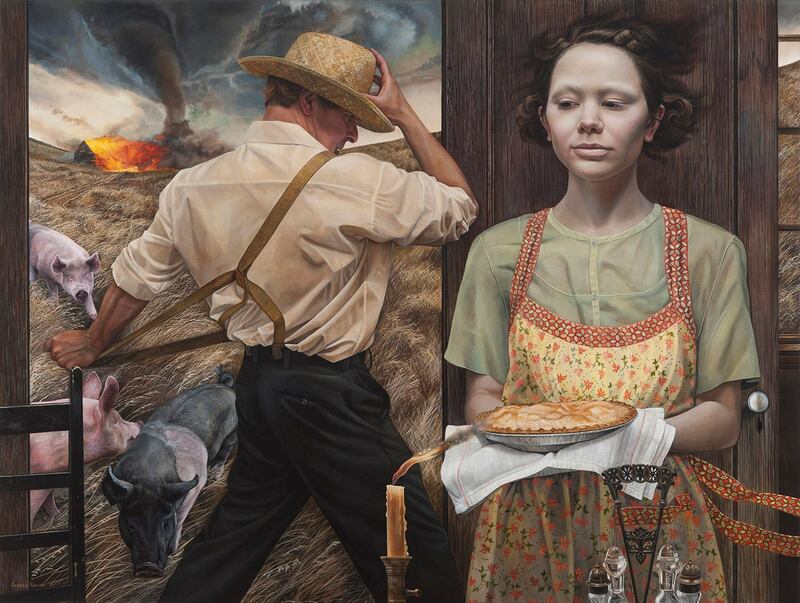 Past and present intersect, merging references in equal measure to Renaissance and Baroque painting, Depression-era photography, antique fabrics and lace, vintage clothing and the rural farmlands and interiors of the artist’s native Michigan. Silent figures move through finely detailed settings seemingly in slow motion, their actions both familiar and unexplained. A winner of numerous regional, national and international honors for her art, before turning 20 years old, Kowch had work exhibited in such places as Washington D.C.’s Capitol Hill and Corcoran Gallery of Art, New York City’s Diane von Furstenberg Gallery, and Miami’s Margulies Collection. 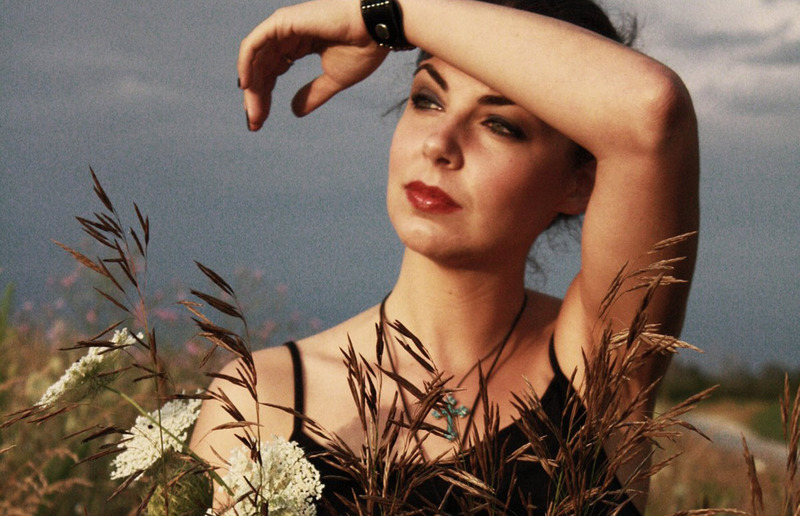 She is also a 2005 award winner and alumnus of the National YoungArts Foundation. Today, she paints and exhibits full-time in museums and galleries, including New York’s RJD Gallery, the Muskegon Museum of Art, where her solo retrospective "Dream Fields" debuted in 2013, the Museum of Contemporary Art (MOCA) Jacksonville, the Grand Rapids Art Museum, ArtPrize, Art Basel Miami, the Los Angeles Art Show, ArtHamptons, and SCOPE NYC, who, in 2012, named Kowch one of the top 100 emerging artists in the world. She has been featured in and graced the front covers of national and international publications, including American Art Collector, The Artist’s Magazine, Artension, Direct Art, Spectrum, Revue, Womankind, .Cent Magazine, Hestitika and Hi-Fructose. Kowch’s works hang in public, museum and private collections worldwide. Andrea Kowch, In My Mind, 2017. Acrylic on canvas, 36 x 48 in. Andrea Kowch, The Watch, 2014. Acrylic on canvas, 30 x 30 in. 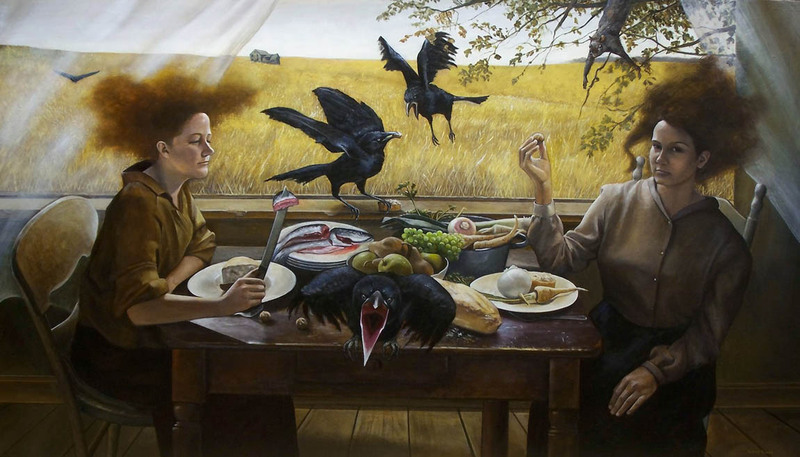 Andrea Kowch, Unexpected Company, 2008. Acrylic on canvas, 36 x 60 in.